What better way is there to spend your birthday apart from indulging yourself in some good ol’ BIRTHDAY freebies? We know you’re itching to see what stuff you can get for free on your very special day, so we won’t drag it out any longer: here are the 23 perks you can enjoy on your birthday. That’s right Sashimi lovers – this is the only time when revealing your age isn’t embarrassing if you’re a little… ahem, older in years. 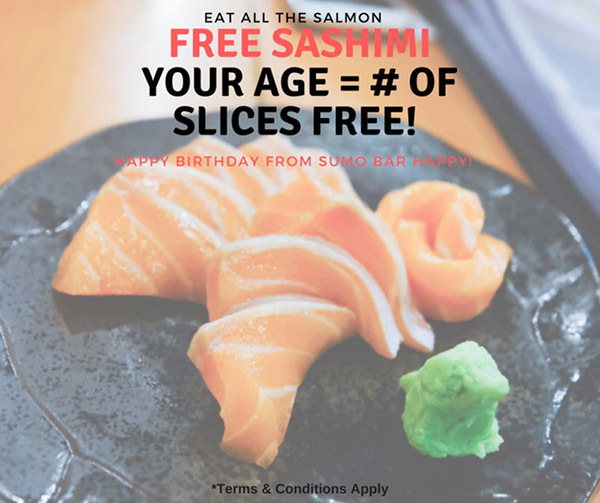 So basically, if you’re 40, you get 40 slices of salmon sashimi respectively. And did we forget to mention that this is FREE?! That being said, there’re a few conditions to this: each individual celebrating their birthday has to bring at least three accompanying guests, and the perk is not redeemable on Fridays and Saturdays. It is also only redeemable within 7 days of your birthday. Offering discounts based on your age on your birthday month, being old never felt so… uh, temporarily good. For example, if you’ve just turned 50, you’ll be getting a 50% discount on the buffet price accordingly. 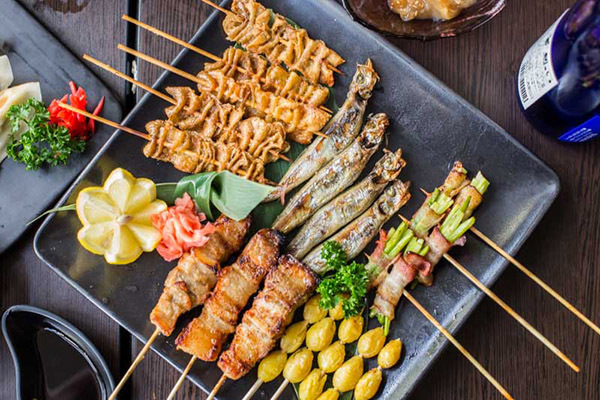 With over 100 varieties of buffet items including sushi, sashimi, tempura, paper steamboat, teppanyaki and more, prepare to stuff yourself on your special day. Check out the full details here. Promotion available till the end of November. 3. Free admission to see your favourite furry friends! 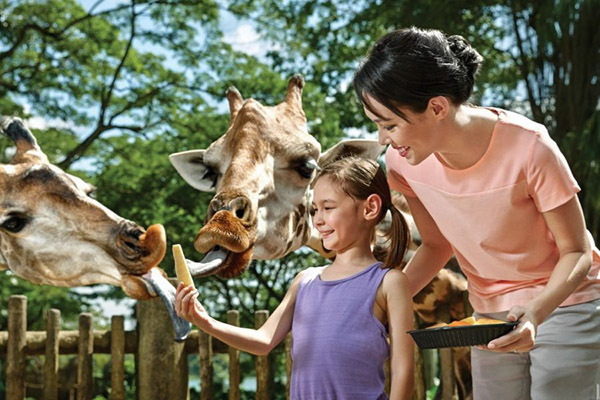 Applicable to Singapore Zoo, Jurong Bird Park, Night Safari, and River Safari, enjoy FREE admission to see your favourite furry animals. 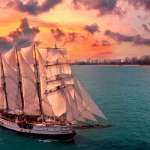 This promotion is valid when accompanied by at least one paying guest and on your birthday, or up to six days after it. Oh, and you’ll also be able to get a 10% off at all retail stores in these parks when you present your admission ticket! 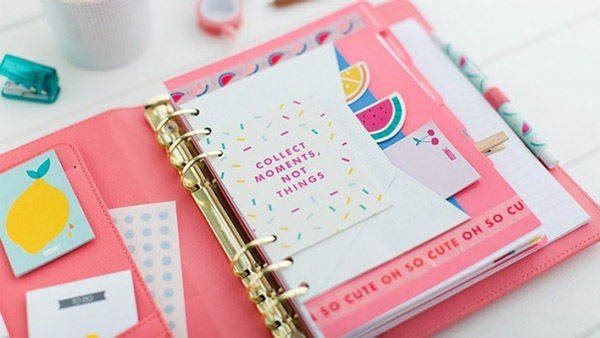 If you’re a member at kikki.k’s, you’ll be able to enjoy a surprise gift (of possibly their cute stationery items!) on your birthday! We heard from a little birdy that it may be a voucher, but it’s certainly possible that they change it up every month or year. Membership is free of charge. Read more about the promotion here. We all know how expensive seafood in Singapore can be. Free lobster? Mark your calendar, seafood-fiends. 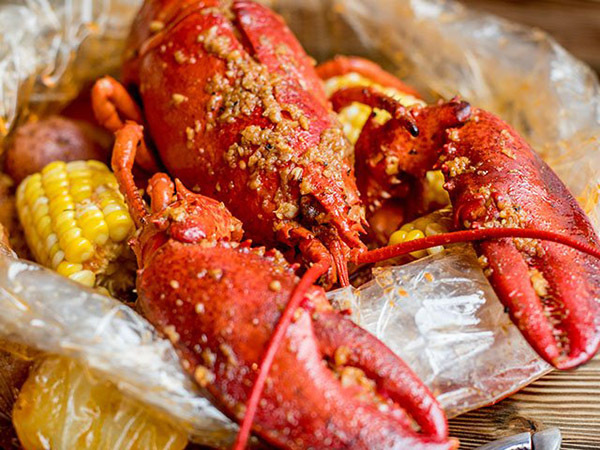 With every purchase of a Boiler’s Bombdiggity Bag, you’ll be getting a lobster free-of-charge. Promotion is available till the end of 2018, and is only valid for a minimum of at least one accompanying diner. Check out the full details of the promotion here. Love your gyozas? 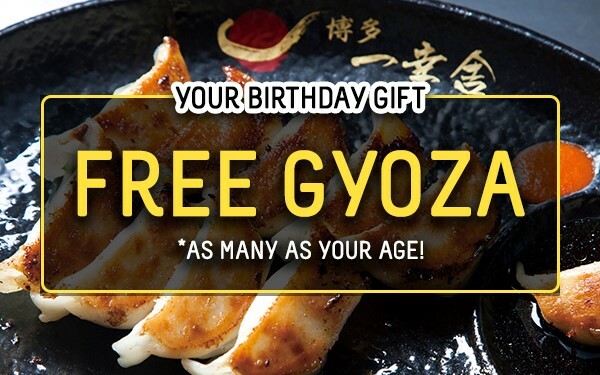 Bring your grandparents here on their birthdays and eat literally all 70, 80, or 90 gyozas of your picking, depending on how old they are. The catch? There needs to be a minimum of four diners, and everyone must order a bowl of ramen. You also need to save a coupon, which is valid from one day before to one day after your birthday. Read the full details about the promotion here. Want to feel extra bougee on your birthday? 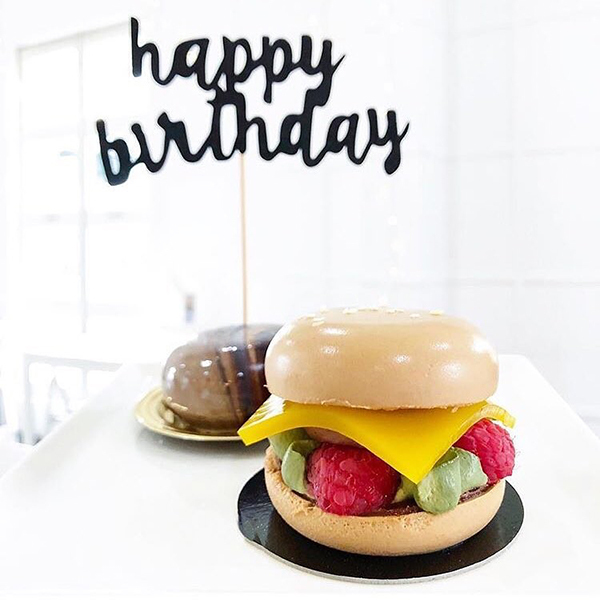 Head to Boufe Boutique Café and treat yourself to a FREE cake on your birthday week (valid for three days before actual birthday, and three days after), including their super Instagrammable Gâteau Burger cake – no strings attached whatsoever. Proof via ID is required and valid for dine-in only. Check out more details here. 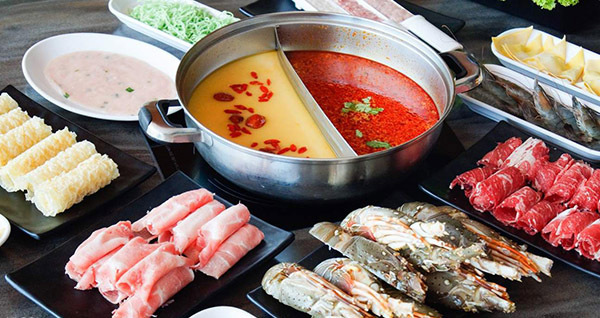 With a selection of ingredients to choose from like fish maw, beef fillet, fish blue, and their house special shrimp paste, nick Coca Steamboat’s regular lunch and dinner buffets for FREE. Mind you, their lunch and dinner buffets are usually priced at SGD28 and SGD44.80 respectively, and SGD46.80 on weekends. A complete steal, if you ask us! Promotion only valid for birthday persons accompanied by three paying guests. Check out the full details here. 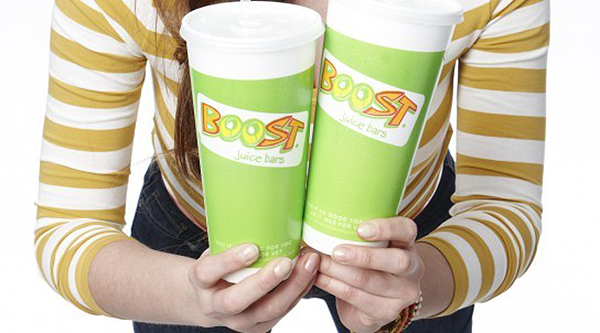 Most people know of Boost’s “name” promotion – they announce a name regularly and if you have that name, you get a free drink! But for the unlucky fans whose names haven’t been chosen (yet! ), you don’t need to wait any longer if your birthday’s close – because yes, birthday folks are entitled to a free slurp-worthy smoothie of their choice – no strings attached! Promotion valid for members who have spent at least SGD10 prior to redeeming birthday drink. More details here. 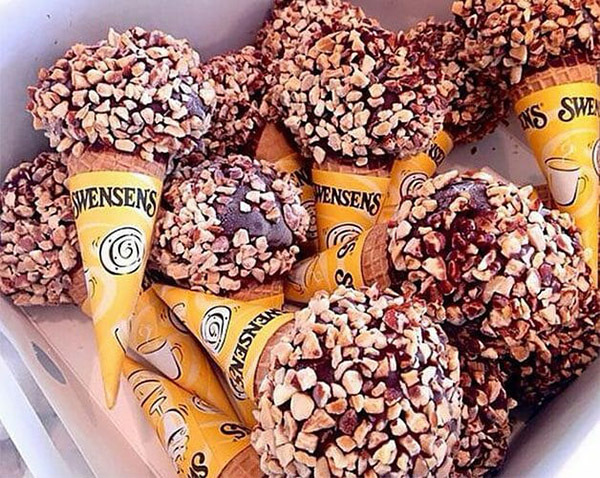 You could just waltz in and demand for your free ice cream, just like that on your birthday. Promotion only valid on the birthday itself. Read the full details here. 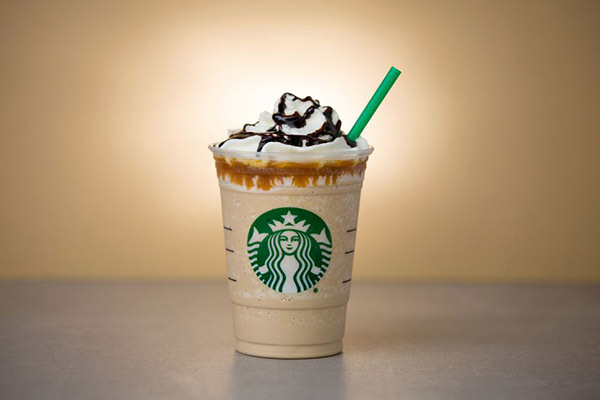 Forget scrambling for Starbucks often untimely one-for-one deals – get your cuppa FREE on your birthday, no questions asked. If you’re a Gold Level member, that is. Green Level member? You’ll be able to redeem a free slice of cake with any drink purchased during your birthday month. Just a Welcome Level member? You’ll be able to enjoy a free drink upgrade. Movie-junkie? Treat you and a friend to a buy-1-get-1-free ticket on ANY movie of your picking. Terms and conditions apply. Promotion valid for the whole birthday month. Read the full details of the promotion here. Love your steak? 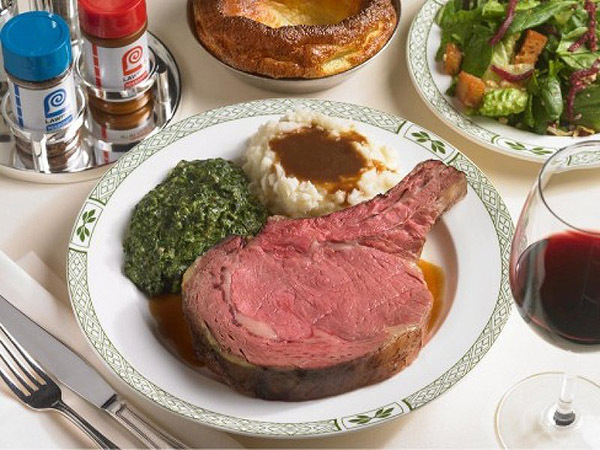 Here’s a treat: dine at Lawry’s The Prime Rib and get 50% off on your second main course, as well as a complimentary birthday dessert to end off the perfect birthday dinner. Here’s a complimentary Japanese buffet – just because it’s your birthday. 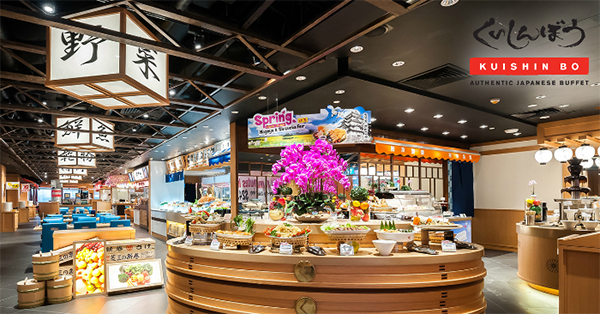 Dine at Shin Minori and treat yourself to a SGD41.90-worth buffet, FREE of charge. Valid for birthday guests who bring at least one accompanying, paying guest. Yes, you can even enjoy a 15% off e-voucher if you’re a member at Scoot and save it up for another holiday trip! Okay, this isn’t exactly something you can actively purchase per se, but it does count for something – birthday boys and gals are entitled to 1GB of free roaming data. So watch videos guilt-free using your 4G on your special day. As long as you’re on the Singtel plan, of course! Read the full details of the promotion here. 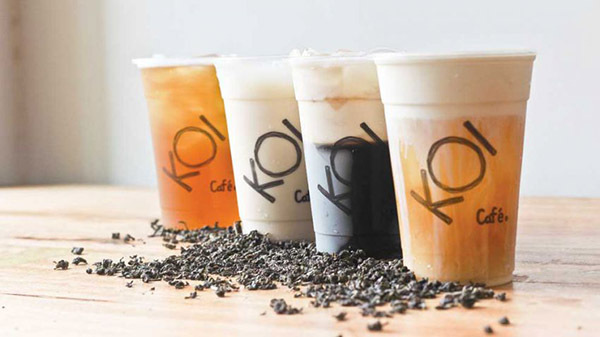 If you have a membership card at KOI, bring along your favourite pal, where you’ll be entitled to two free medium-sized drinks of your picking. Not a member at KOI? Activation of the member card is only a SGD1. 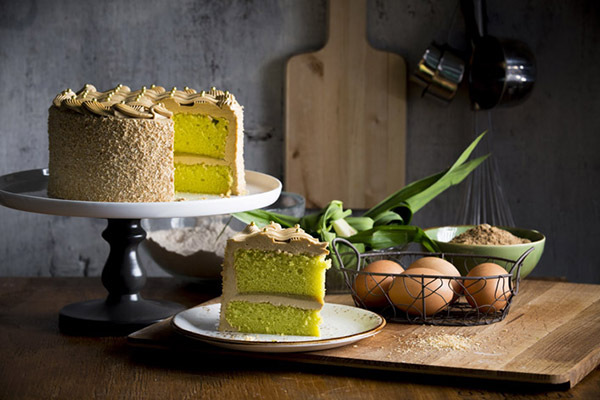 Serving up organic and wholesome cakes (that still somehow manage to be so delish! ), get a slice of cake at 30% off when you dine in-store! 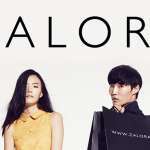 To register as a full-fledged member, spend SGD25 within the year to qualify. 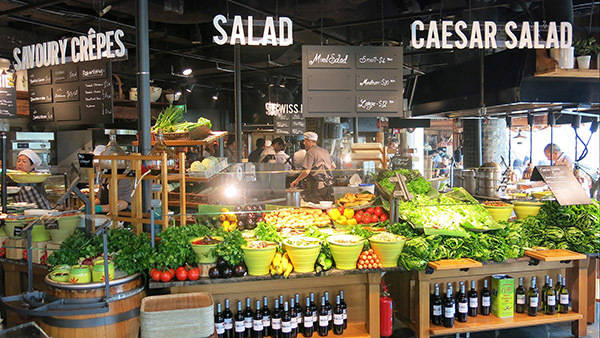 Love the delightful selection at Marche’s? On your birthday month, you’ll be entitled to 20 credits to spend any way you like on your next visit, provided that your bill the previous time you visited amounted to SGD120. Note that this only applies to RWS Invites Card Members. 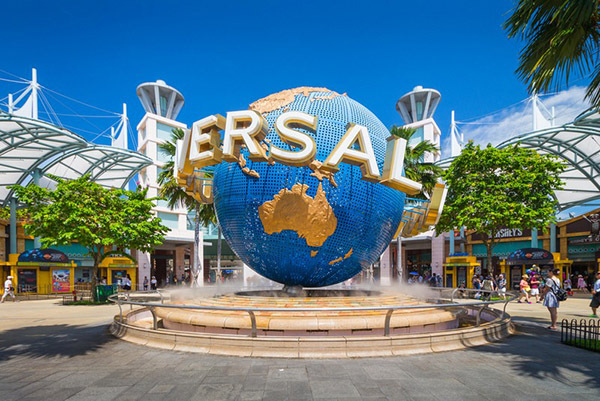 Fill your day with fun and excitement and enjoy the many facilities the USS offers from the Adventure Cove Waterpark, or the S.E.A. Aquarium, or the thrilling roller coasters at the theme park. And if you’re a Gold Card holder, you’ll also be entitled to a free birthday set menu. Sign up for a membership at SGD8 here. Read the full details of the promotion here. What better way to celebrate your birthday than with a beautiful family portrait? Be sure to claim your complimentary photoshoot fast as redemptions are limited to 500 a month. 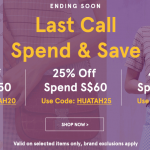 On your birthday, you’ll be able to enjoy a SGD5 off on your orders with a minimum spending of SGD10. Treat yourself to a little birthday shopping!